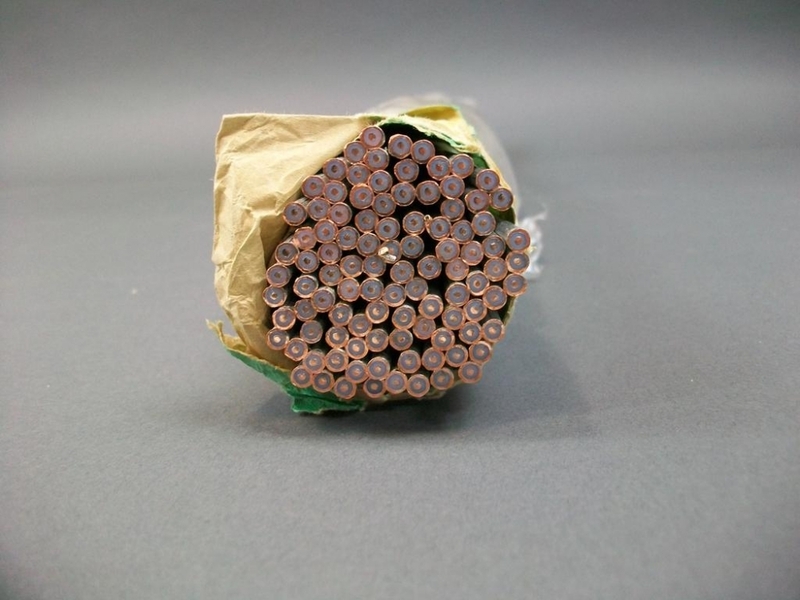 This is a pack of EZ Form Aluminum-Jacketed Semi-Rigid Coaxial Cable. Each packs contains 100 units 2 feet cable. Each cable is .141 inch in diameter with the center conductor silver-coated in copper-clad steel. Each cable also has a solid PTFE seamless and dielectric aluminum tin-plated outer conductor.